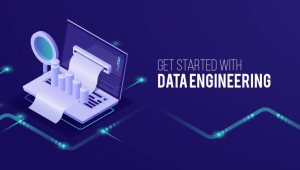 Looking to upskill IT professionals for a $100 billion opportunity in Data and Digital, BITS Pilani has launched a new program in Big Data Engineering, in association with UpGrad. As per recent industry estimates, radical technology changes and increasing automation is expected to lead to an elimination of almost 20-30% jobs in the Indian IT sector, amounting to over 1 million layoffs. Most of these jobs need to be repositioned to avoid a net loss of jobs in this sector. New age technologies in digital and data, which are re-defining several existing roles. It represents an estimated $100 billion revenue opportunity for the IT industry and can potentially create 1.5-2 million additional jobs in the sector, by 2025. The most important task ahead, for the young professionals working in the IT and allied sectors, and who form a large part of India’s consumption story and its middle class, is to re-skill while working. The rapid changes occurring across industries and businesses are likely to affect them the most. For these professionals, online education presents a valuable option to stay relevant without quitting their jobs. 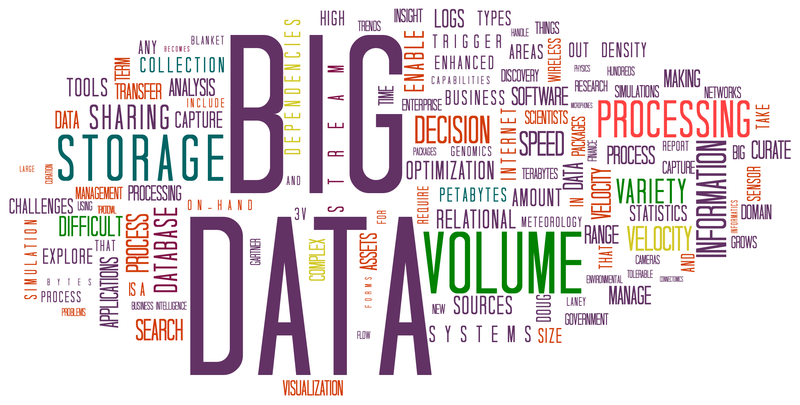 Recognizing the needs of these professionals and the Industry, BITS Pilani has launched an online Post-Graduate Program in Big Data Engineering, in association with UpGrad. The program will train students in areas like Batch Processing, Real-Time Data Processing, and Big Data Analytics. On the other hand, online education is widely gaining acceptance. added Ronnie Screwvala and Mayank Kumar, Co-founders of UpGrad. This online program will be 11-months in duration and will require only 8-10 hours weekly commitment from students.